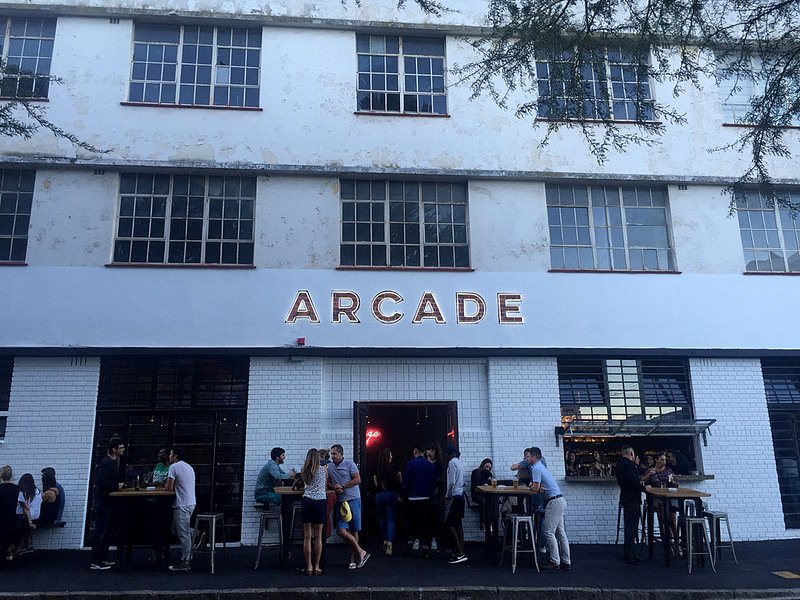 The 1st is Arcade (152 Bree St), which calls itself a “resto-bar”. So basically they’re a bar which also serves food. On the drinks side, they have a selection of cocktails, wines, beers & ciders. On the food side they do burgers, salads, pizzas and a few cafe style dishes. 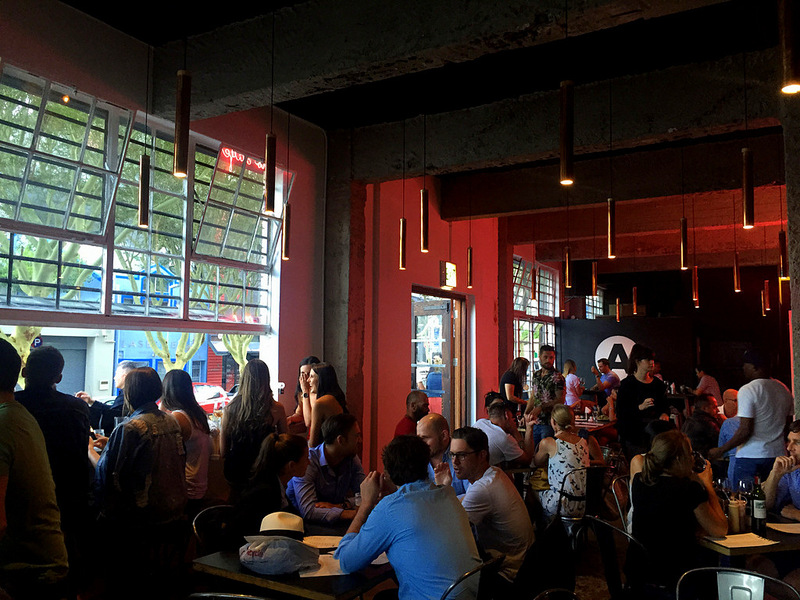 Let’s start with the plusses: Awesome space, really cool vibe, nice & busy, good cocktails, great drinking spot for sure. On the negative side: both the burger & crispy chicken we had really missed the mark, so I don’t rate their food based on those two dishes. BUT in their defense, on social media people were raving about their pizzas & salads. So seems we maybe just ordered wrong. For that reason I’m not going to give it any official food ratings, because in my mind it remains mainly a cool spot for drinks & if you happen to be hungry, you can also grab something to eat. But still worth a visit (or two) for sure. 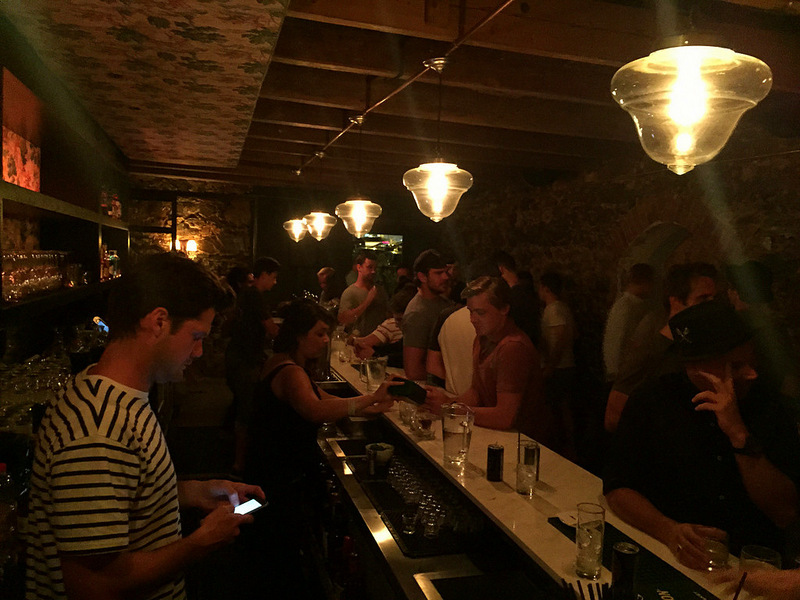 The 2nd is Hank’s (110 Bree St), an Irish whiskey bar tucked away behind Weinhaus + Biergarten (aka the old &Union). 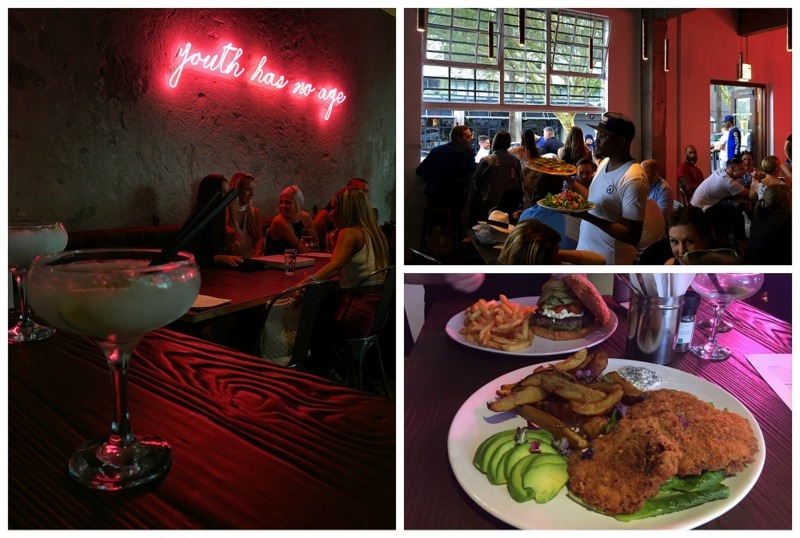 So there you have it – some inspiration if you’ve been looking for a new watering hole. 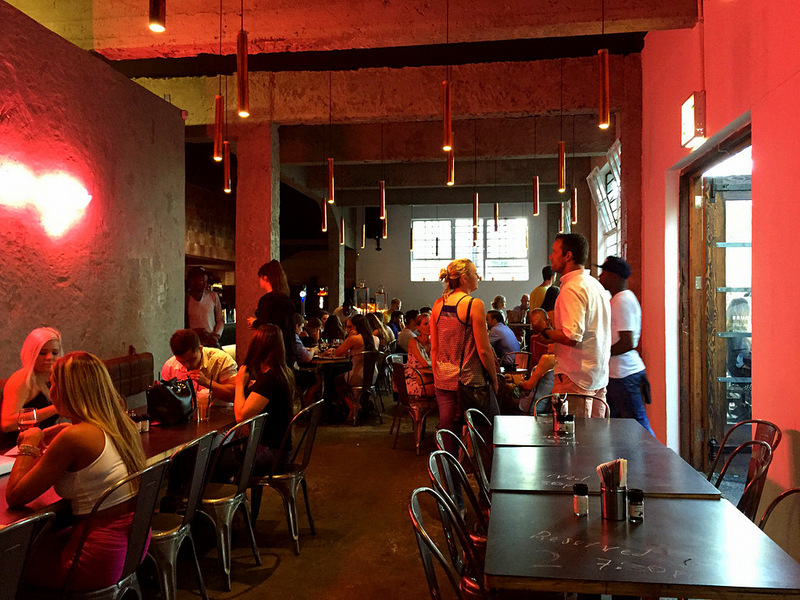 Know of any other cool new Breet St spots worth a mention? Then do share the love with a comment below.